Vacuuming: This team member uses our patented state-of-the-art backpack vacuum with HEPA filtration that is changed after each home cleaning appointment. 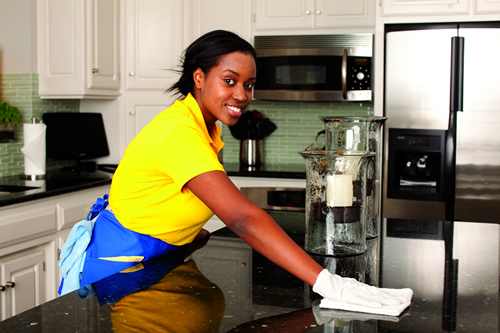 Kitchen cleaning: This team member handles cleaning all the countertops, appliances, cabinets, and other surfaces. Bathroom cleaning: The sink, counter, tub, toilet, shower, and floors get a dedicated team member, who knows how to safely clean and sanitize all surfaces. Home dusting and other duties: This team member with an eye for detail hits all the places that are easy to overlook: lamp shades, wall art, light switches, baseboards, door handles, window sills, and behind your curtains. Maybe you’ve heard the story from your neighbors a few streets over: they hired a house cleaning service that started out great … but the service quickly declined. 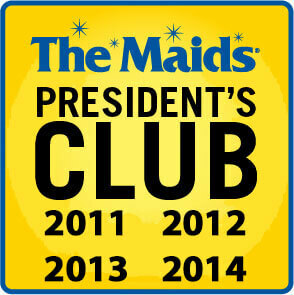 We guarantee you will never experience this with The Maids. In addition to your four-person team, we employ field managers whose sole job is to supervise and ensure the quality remains at optimal levels. They will visit during cleanings to make sure you are satisfied, identify any areas that need improvement, and talk about special project requests. 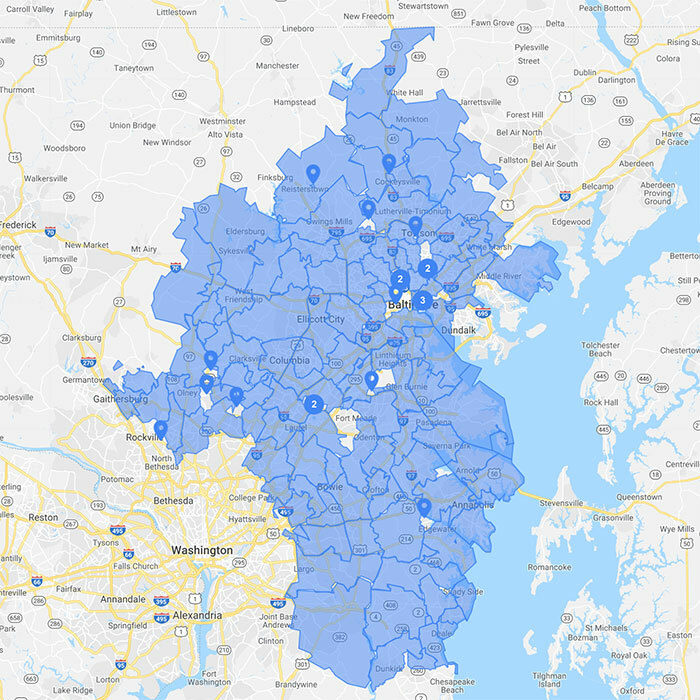 A comment card is also left after every cleaning visit to identify each team member and which function they performed in your Baltimore, Annapolis, Ellicott City, Silver Spring, Columbia, or central Maryland home. Just like our city of Columbia is practically guaranteed to rank as one of the 10 best places to live in the United States, we guarantee our house cleaning services. If you’re unhappy with any area we’ve cleaned, just call within 24 hours and we’ll come back and re-clean it free of charge. Our 100% satisfaction guarantee means the only thing you have to lose is dust. 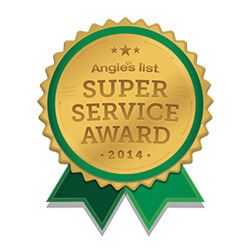 Call us now for a free quote and a special discount of $80 off your first four cleanings.